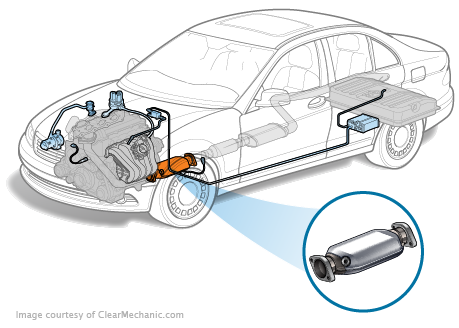 How much does a Catalytic Converter Replacement cost for your car? The cost of a Catalytic Converter Replacement depends on the type of car you drive. 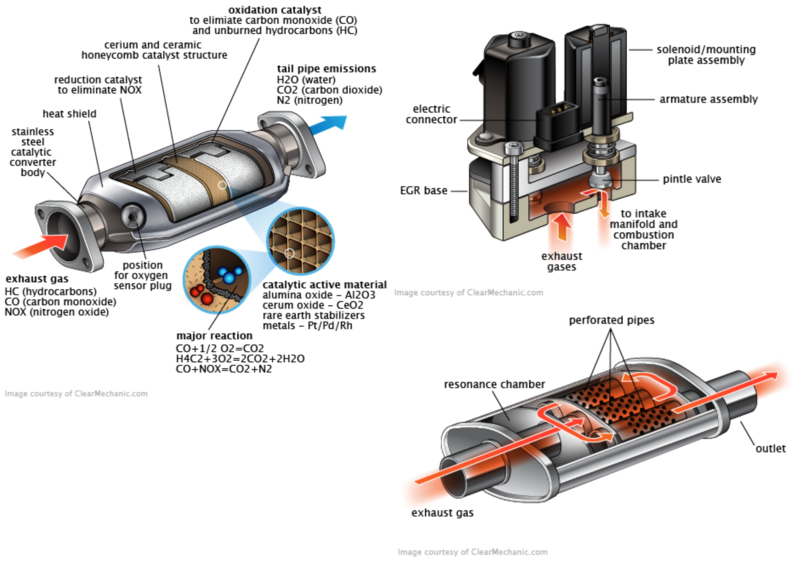 In your exhaust there is a catalytic converted mounted to your exhaust pipe. Its job is to superheat noxious gases so that the chemicals bond break, allowing lesser damaging or potentially harmless chemicals to enter the atmosphere instead. Despite being comprised of expensive and precious metals which are able to withstand the heat, the extreme temperatures of over 500 degrees celsius can definitely leave your catalytic converter burnt out. An improperly working catalytic converter can not only damage your performance but damage your internal engines as they get clogged by gases. Additionally, your car may not be able to start and stalls at times, leaving you unable to reliably drive it each day. If this wasn’t bad enough, the noxious gases are a known health hazard. All in all, it is a smart idea to stop driving and have a certified mechanic come by if your catalytic converter has issues.